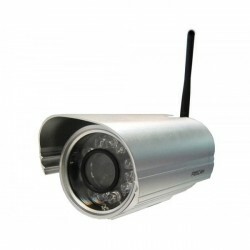 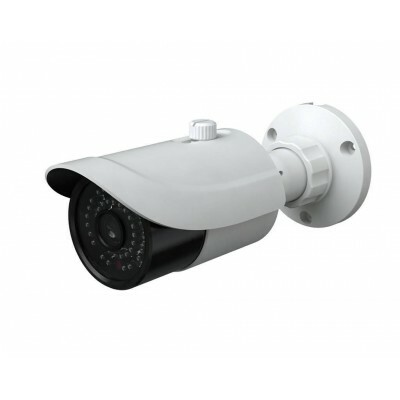 Outdoor IP camera, bullet type video MJPEG / H.264 / H.265 8 Mpx (3840 × 2160) with IP-66 protection, 802.3af PoE power and night vision up to 50 meters. 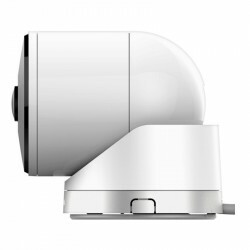 Sony STARVIS sensor thanks to which we see almost the same at night. 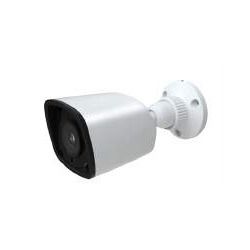 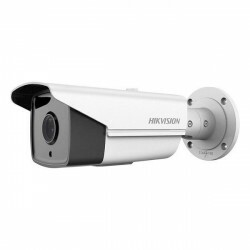 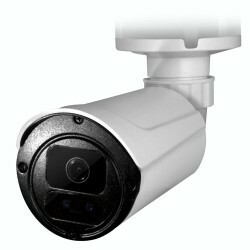 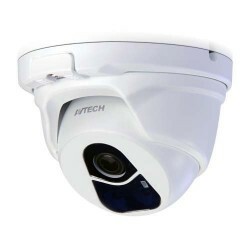 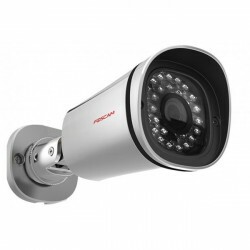 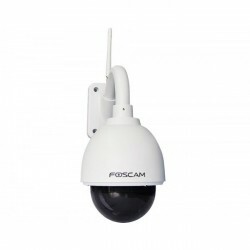 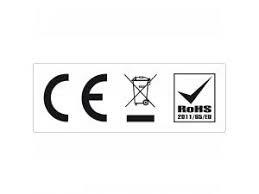 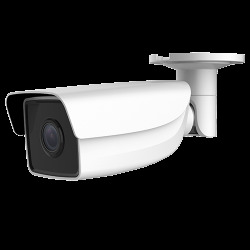 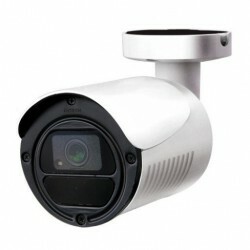 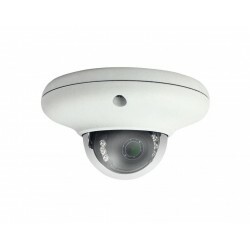 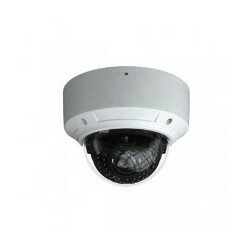 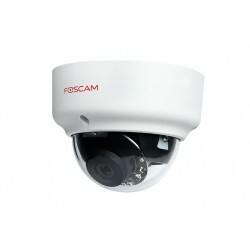 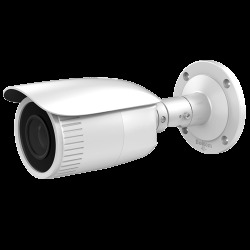 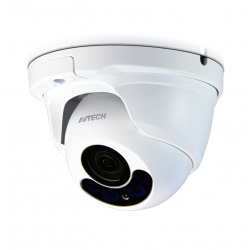 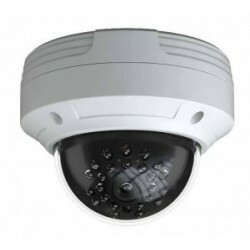 HiSharp model HS T039RA camera is a PoE outdoor IP camera with professional quality night vision for outdoor placement as it has an IP66 protection index that withstands the inclement weather. 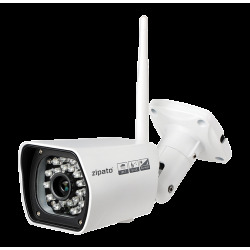 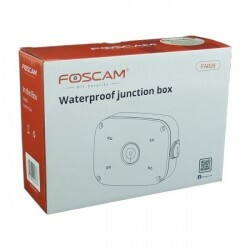 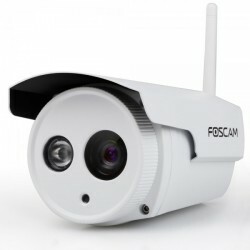 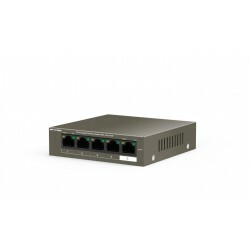 It offers a resolution of 8 megapixel and offers as a method of video compression both H.265 and H.264 as well as MJPEG for its integration in home automation systems. 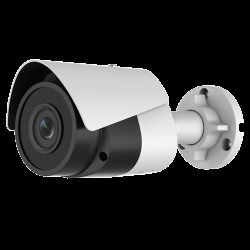 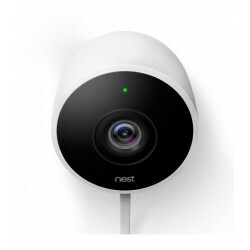 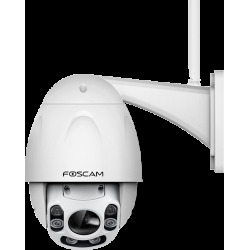 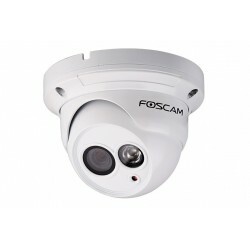 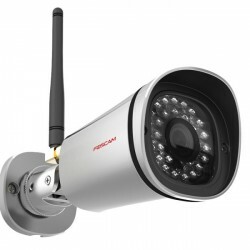 It is an excellent choice as a PoE outdoor camera for the surveillance of your home, community or sports or holiday facility. 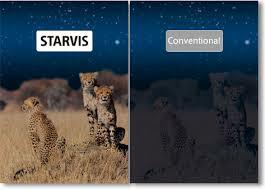 Sony STARVIS functionality to improve day / night vision. 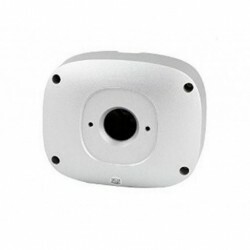 Sony STARVIS: it is an extremely sensitive sensor. 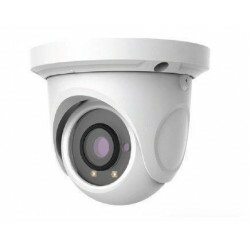 The new Sony Starvis technology embedded in this 8 megapixel camera allows to offer cameras capable of capturing images in all kinds of conditions, especially in those with very little light.